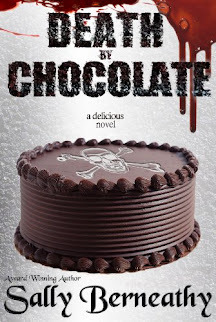 A Girl and Her eBooks: The War Inside (The Horizons Trilogy) by M. Kircher - $0.99 Goodie! 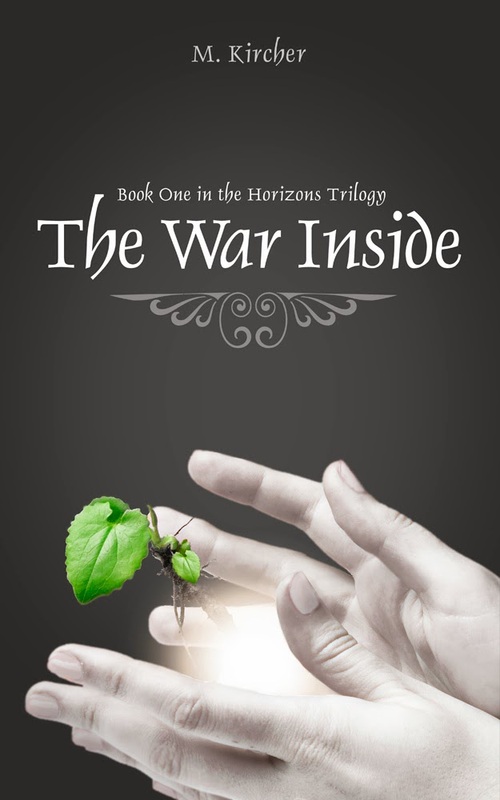 The War Inside (The Horizons Trilogy) by M. Kircher - $0.99 Goodie! Don't miss THE WAR INSIDE, an exciting young adult dystopian/fantasy novel by debut author M. Kircher.